Homeschool Resources and The Winners of the Giveaway! 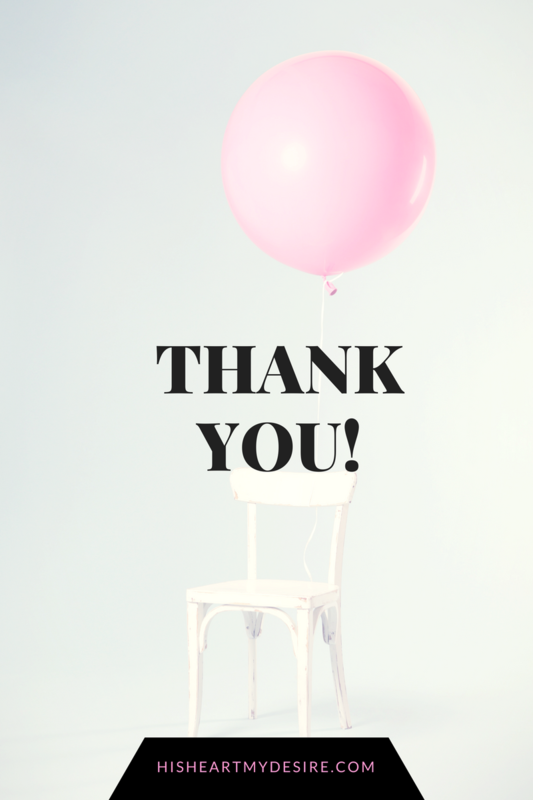 Thank you for sticking with me as I shared a few posts on the subject of homeschooling. 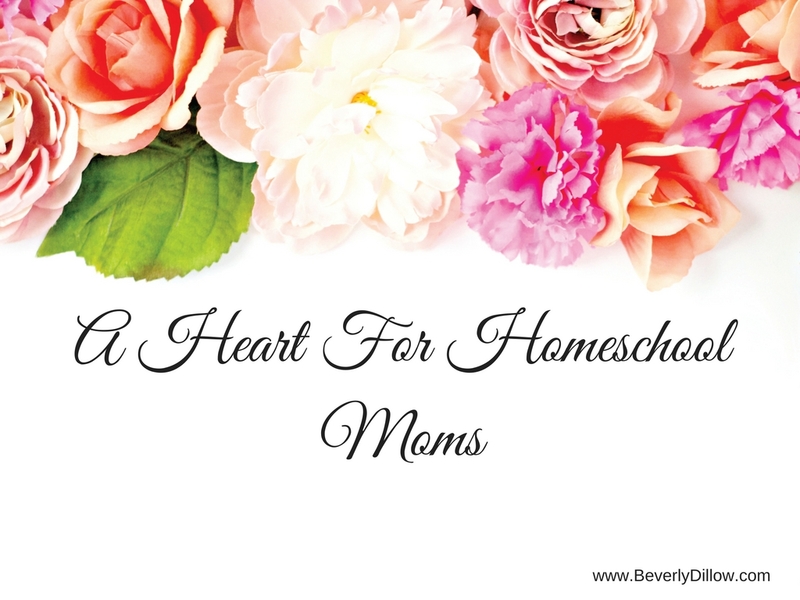 I love homeschool moms and their families and I always love sharing my thoughts and ideas on this subject. 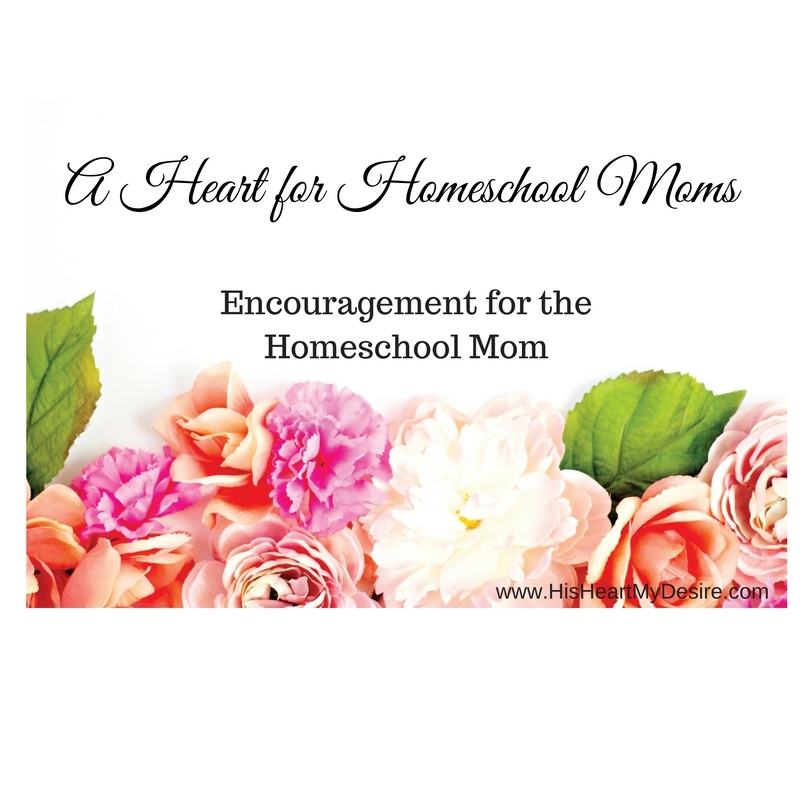 Today, I will share just a few homeschool resources that I think would be an encouragement to you as a mom. There are so many resources and sites available for the homeschooling family. I’m sure you will find exactly what you need. I’m just sharing a tiny bit to get you started. Also, at the end of this post you will find the names of the two winners of the amazing giveaway! If you live in Texas, you will want to be connected with The Texas Homeschool Coalition (THSC) and receive their free monthly magazine, Review. www.thsc.org Be sure to spend time researching their site and see what all they have to offer and the resources they are sharing. If you don’t live in Texas, your state may have something similar. The Homeschool Legal Defense Association is a good idea to be a member of. www.hslda.org will keep you updated on the laws and what is going on in our country as far as homeschooling. As far as curriculum, I could go on forever. I would go to Christian Book Distributors and browse what all they have to offer. I love research curriculum. I bet you do, too! Also, Mardel Christian Book Store is always fun to browse in the homeschool section. Aiming Higher Consultants is an organization that will assist you in all of your needs in preparing your student for graduation and getting into college. This site is full of great information. PureFlix.com has a homeschool library that you can access. I love Pure Flix and I would encourage you to check it out. We subscribe to Pure Flix for the movies and I recently learned of their homeschooling resources. Looks wonderful! The Well Planned Gal site if full of great resources and encouragement. She has calendars, journals and curriculum resources s well as a magazine that you will always look forward to. That should get you started as each site will have tons of recommendations. I would sit down when you have time with a cup of hot cocoa and browse, take notes and then make your choices. I would be anxious to hear what you find and what your favorites are. I will soon have a permanent link on my sidebar that you can access homeschool resources and helps. Enjoy your homeschool journey and always know that I have your back! You can do this and you will do it well. Blessings on you and your home! 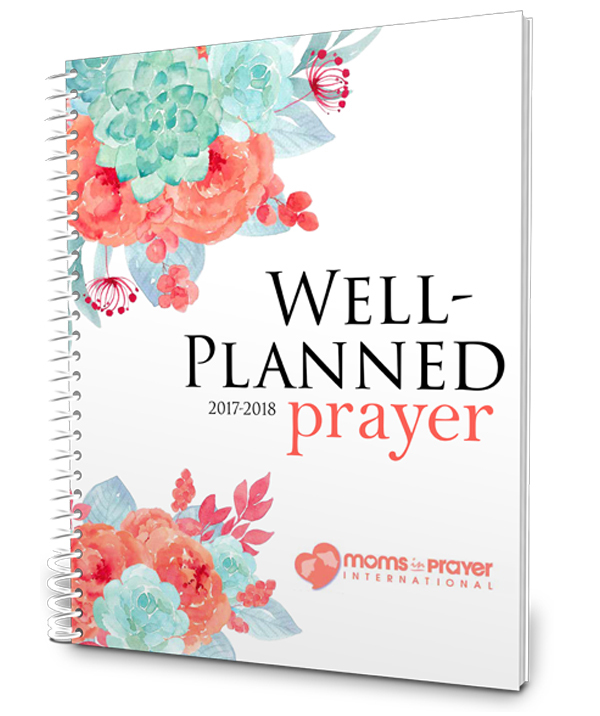 Now for the winner of the Calendar Prayer Journal! You will love it! Amy B! And the winner of the subscription to Family Magazine. What a source of encouragement that will come to your mailbox for a year! Courtney W! I’m so excited for both of you and I know you will love your free gift from The Well Planned Gal. If you missed the previous posts on this subject, here are the links! 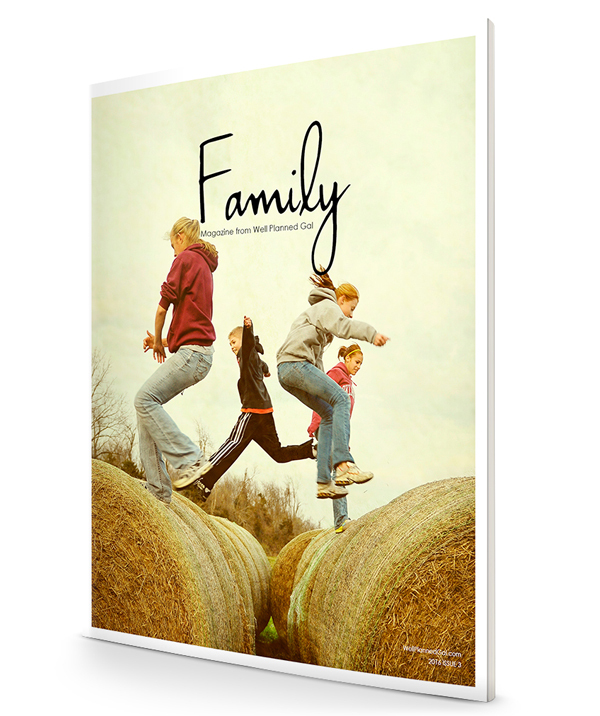 Do You Know a Homeschooling Family? Don’t Forget To Take Care of You as You Homeschool! Help! My Grandchildren are Being Homeschooled! The bell has rung and school has started! For some, you are waiting until the day after Labor Day. When I was a homeschool mom, we would begin our studies the day after Labor Day. For the month of September, I will be posting on the subject of homeschooling. Whether you are a seasoned homeschooler, just beginning, just curious or you would like to be an encourager to a homeschool family, this is the place for you. First of all, congratulations, Mom and Dad for deciding to take on such an endeavor to educate your own children. You are in for a treat in the way of being with and enjoying your children each and every day all the while training and educating them for their future. If you are like I was, you are a bit scared. When our Patti was just a toddler, I made a comment that I would love to homeschool her. I didn’t know anyone who was homeschooling, I had just read an article about it in a magazine. I didn’t have the first clue of how to go about it. As time went on and Patti began Kindergarten at a school nearby our house, I volunteered for everything possible. I helped the teacher with anything she needed. That same year, a friend from years ago introduced me to her homeschooling lifestyle. I loved it! She became my mentor in anything homeschooling. So for Patti’s first grade year, I began. I think I might have failed to mention that we didn’t have any extra money for anything out of the normal living expenses. I could write an entire book on homeschooling with zero money. I think they call that “homeschooling on a budget.” Well, our finances were so tight, we didn’t even have a budget. That first year, we used the Alpha Omega Curriculum. It seemed the easiest to follow for me since this homeschooling way of life was so new to me. I loved every second of it. I had my daughter at home with me and our little boy, Nathan was 3 at the time and I wouldn’t have traded it for anything in the world. Things were humming along and one day right after lunch, our door bell rang. When I answered the door, a man introduced himself as the Truant Officer and he was there to find out where my daughter was. I explained that we were homeschooling that year and all was well. He then told me to fill out papers for the school administrative offices and to call the superintendent of schools. I made the call and as I explained what we were doing, the man on the other end of the phone said, “Mrs. Dillow, in the end, we will decide what is best for Patti.” Fear hit in the pit of my stomach to hear someone tell me that they would decide what was best for my child. Fortunately, at the direction of my friend/mentor, we joined the Home School Legal Defense Association. Their advice was to not sign any papers and if we heard from them again, they would take over the situation. Fortunately, I never heard back from anyone. Many years later, both of our children graduated from our homeschool program with flying colors. All that to say, I learned so much during all those years. I hope to share with you things that will help you, encourage, to stay strong and enjoy your years of homeschooling. We will even have some profiles of Homeschool Moms that have made it through. I love success stories, so we will have a few of those for sure. Plus, many more topics that will hopefully encourage you and for those curious, will help you understand the homeschool way of life.